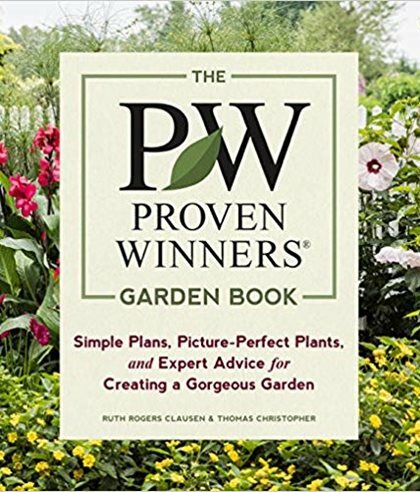 Looking for gift ideas for the avid gardener in your life? Go beyond stepping stones with these books, pottery, tools and more they’ll love. 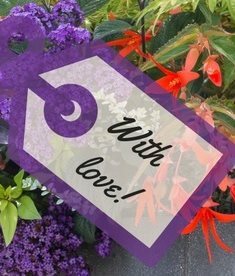 Finding a thoughtful gift for a loved one can be a challenge, but we’re here to help! 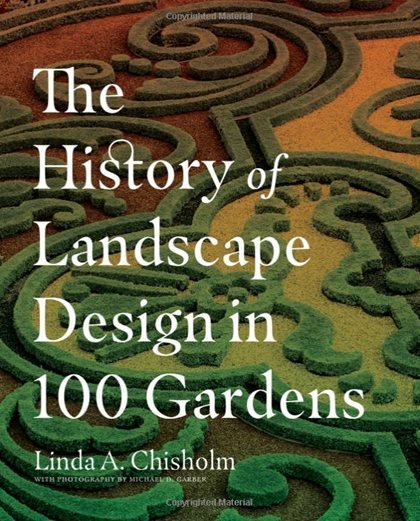 Here are our favorite gardening gifts—curated by the Garden Design editors. 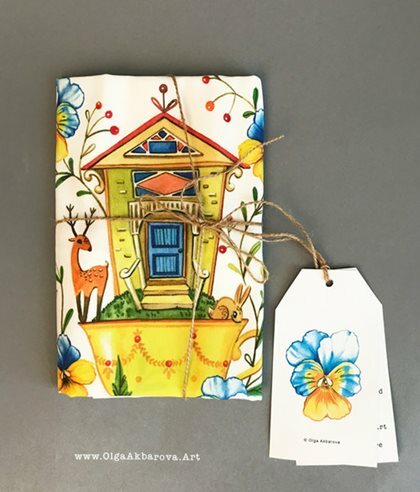 We all know moms spend a lot of time in the kitchen, so why not brighten it up with an adorable tea towel designed by artist Olga Akbarvoa? 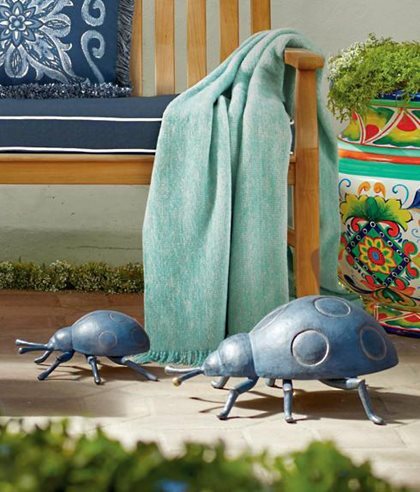 Towels are brightly colored with original illustrations, like the Pacific Grove Tea Towel shown. Just don't make mom do the dishes on Mother's Day, okay? It's time to let mom be the one to play in the dirt. 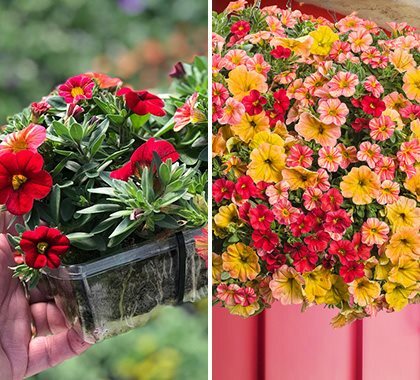 Gift her this online course and she'll learn from professional container designer, Karen Chapman, how to design and plant beautiful garden containers. 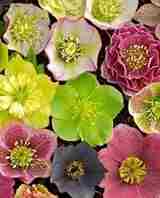 Why not take the course together (you can watch it at your convenience) and then treat mom to a trip to the nursery? Plant a container together and make some memories. These gifts for mom can be combined together or given individually. 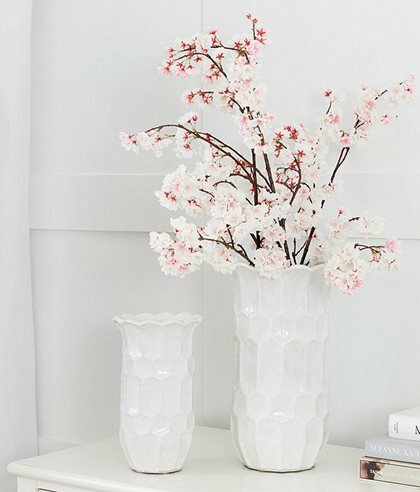 A great way to enjoy a kiss of spring year-round, the cherry blossom stems come in a set of three and are hand finished. The Honeycomb Vase comes in two sizes and is handmade of terra cotta with a whitewash glaze. Both, together or separate, will brighten mom’s favorite room with love! Does mom have a knack for creating delicious combinations in the kitchen? 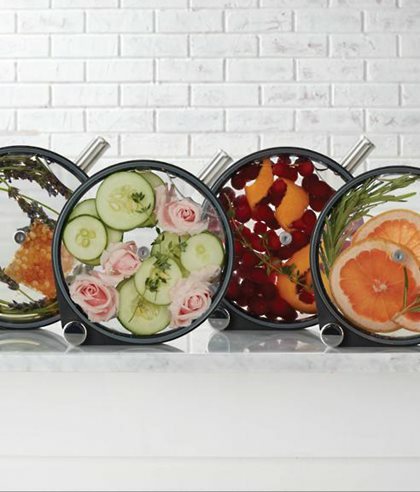 With this infuser, she can create cocktails, oils, teas, dressings, lemonade, coffee and more-all while showcasing her garden-to-kitchen style. Durably constructed of stainless steel and tempered glass, this might be the start of new family gathering traditions! 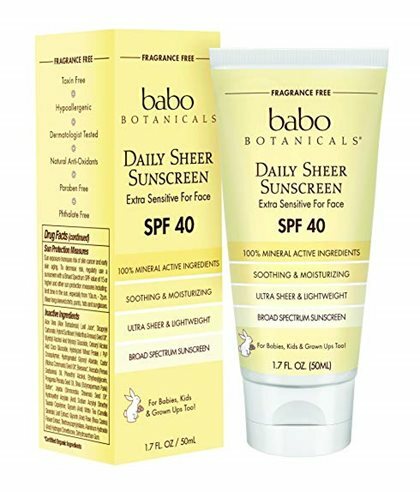 This Daily Sheer Sunscreen contains organic sunflower seed and jojoba seed oil, organic aloe vera leaf juice, and beeswax, so while protecting mom's skin from the sun while she’s out gardening, it also soothes and moisturizes it. Bonus: A percentage of Babo Botanicals’ sales goes toward teaching kids about gardening and developing gardens for children. This sweet personalized gift is perfect for a mom who loves flowers! Select her birth month so she can grow their birth-month flower (for April, mini daisies; for August, poppies; for October, marigolds; etc). 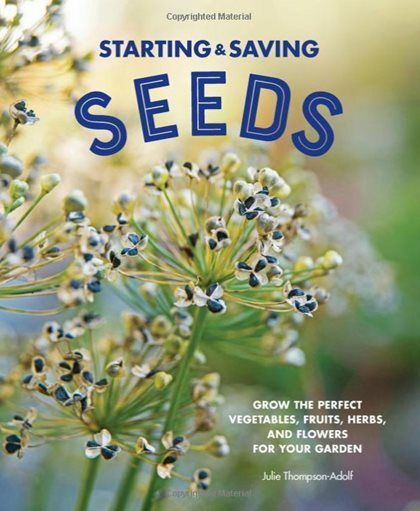 The kit has everything she needs to plant the flower—a small vase, soil, and seeds—and also includes information about what each birth flower symbolizes. 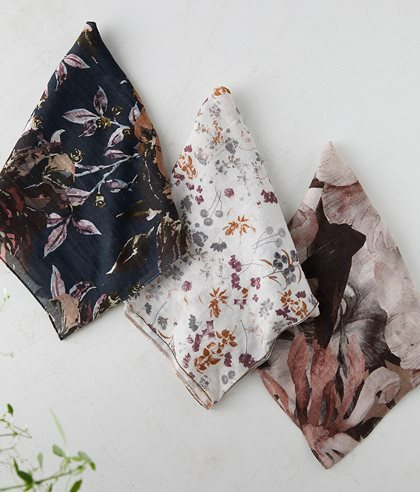 If mom spends time gardening outside, a beautiful bandana with botanical print would make a thoughtful gift to help her protect her neck from the sun. Does mom love succulents? If so, this would make a great gift! 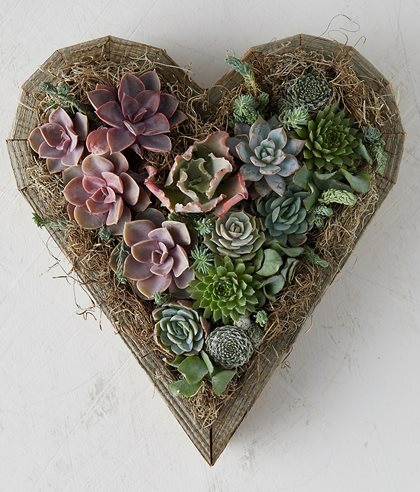 The planter is made from reclaimed wood and filled with live succulents, soil and moss. 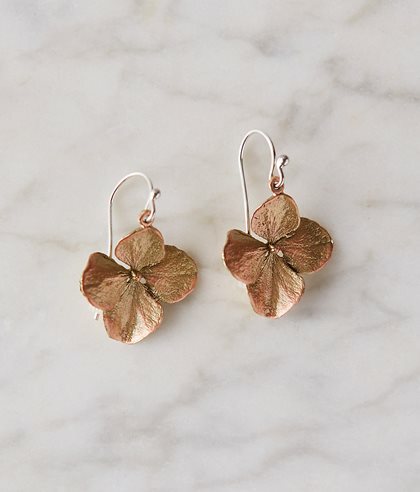 These dainty shimmering bronze earrings were cast from hydrangea blooms and would make a thoughtful gift for any mom who loves flowers. Gardening is tough work, so make sure mom stay hydrated! With this tumbler, she can bring her cold or hot drink out into the yard as she works. Made by YETI®, it holds 20 oz., eliminating trips back and forth for refills. 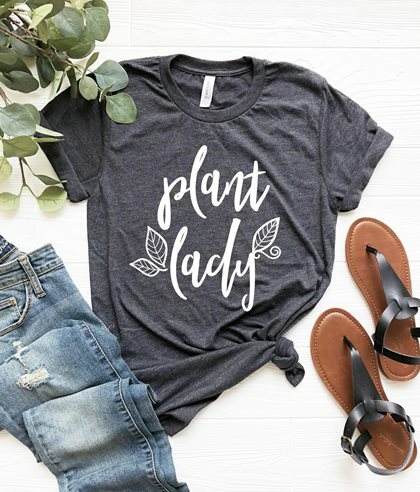 Not only is this shirt super cute for the gal who loves plants—reviewers say it’s super soft, too! It’s available in 8 colors, including dark heather gray (shown). Get creative and send flowers in a different form—on a cookie! 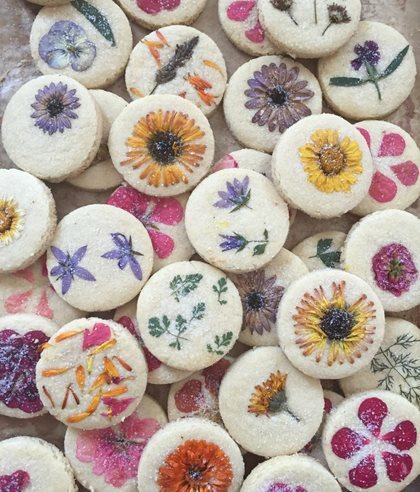 Lori Stern makes delicious and beautiful cookies decorated with edible flowers. The shortbread cookies will stay fresh for up to 3 weeks, so that gives your mom plenty of time to eat them (although we don’t think they'll last that long!). This floral-scented candle is the gift that keeps on giving, even after the candle has been burned completely—and it produces zero waste. The box the candle comes in and the paper discs that protect the candle’s surface are infused with seeds. 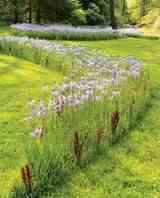 Simply soak the packaging and bury it beneath a layer of soil to grow wildflowers and poppies. 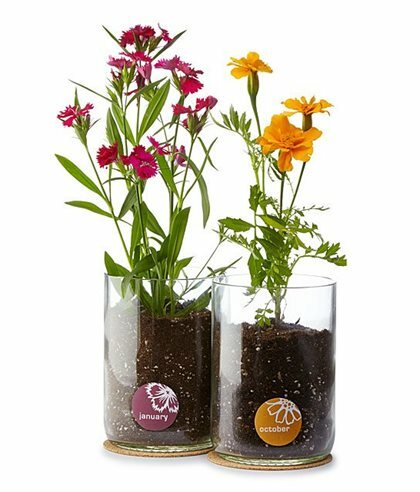 And, of course, mom can also reuse the glass jar the candle comes in for other purposes—create a tiny terrarium, use it to hold a tea light, or use it as a small vase. 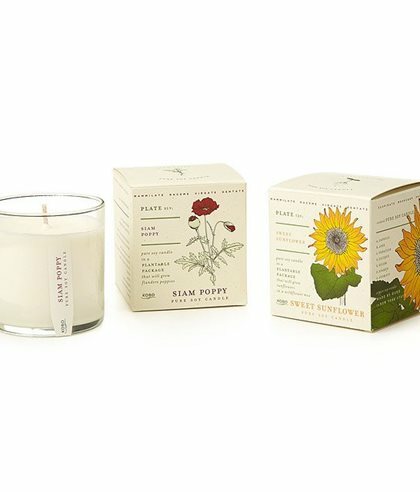 The candle has 60 hours of burn time and comes in two scents: Siam Poppy or Sunflower. Protect mom's hands! 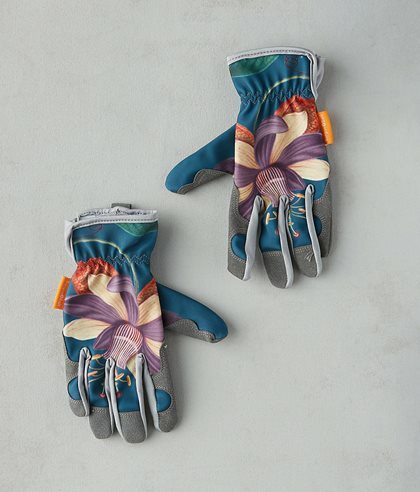 These comfortable and durable gardening gloves are also pretty, printed with Passiflora artwork from the Royal Horticultural Society’s Lindley Library. 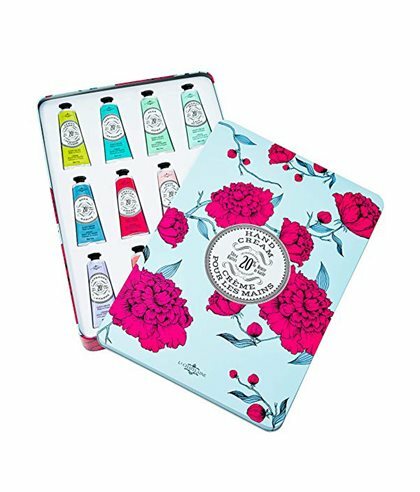 For a mom who spends lots of time with her hands in the dirt, this La Chatelaine lotion set makes a delightful gift. The set includes 12 different 1oz bottles: Lemon Verbena, Gardenia, Pear, Coconut Milk, Shea, Sweet Almond, Rose Acacia, Orange Blossom, Lavender, Passion Fruit, Lychee Bilberry, and Wild Fig. Waterproof boots that are easy to slip on and off are invaluable for gardeners. 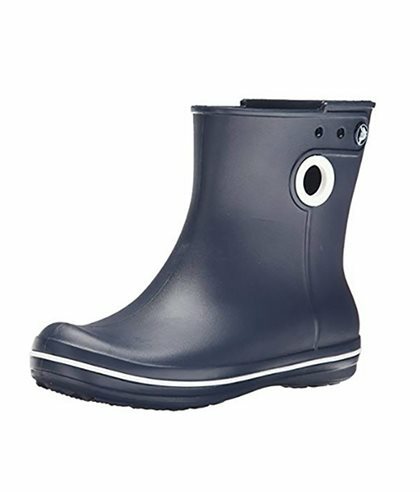 These Crocs come in 6 colors, including classic Navy (shown) and bright Lemon. 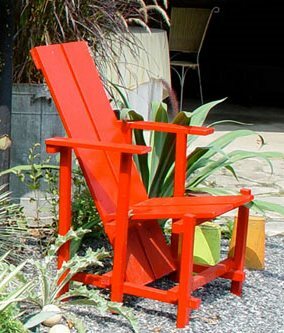 For nearly 20 years, Dan Benarcik has been building and refining the design of this garden chair. It’s made of red cedar and/or Douglas fir, so it can withstand the outdoors. 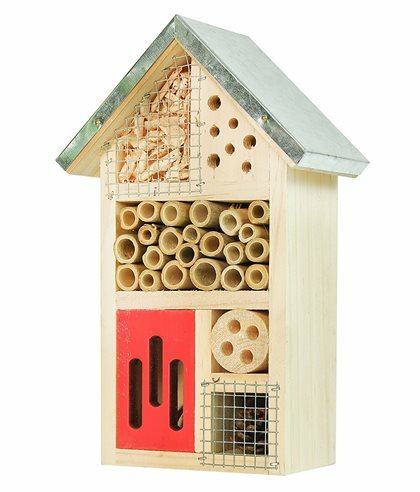 This home for insects would be a wonderful gift for those who love to observe the little creatures that keep our world going. 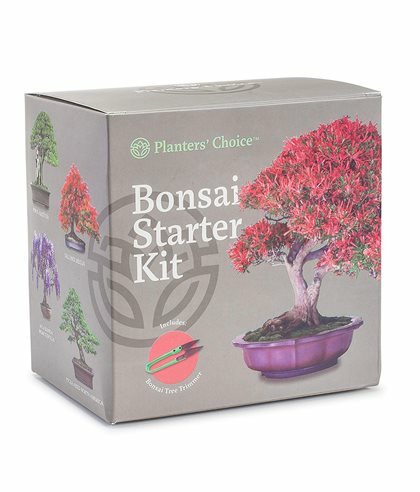 Encourage mindfulness by giving this Bonsai Starter Kit. It comes with everything needed to grow four Bonsai trees from seed—Pinus aristata, Delonix regia, Jacaranda mimosifolia, and Picea Abies. 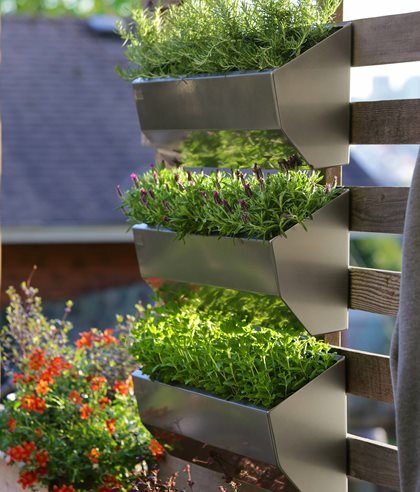 Leo Wall Planters, made from aluminum (shown) or corten steel, are great for vertical gardening and are designed to direct water away from the surface they’re mounted on. From top to bottom: Rosmarinus officinalis ‘Foxtail’, Lavendula stoechas, and Mentha spicata var. crispa ‘Moroccan’. Designed by Todd Holloway of Pot Incorporated. 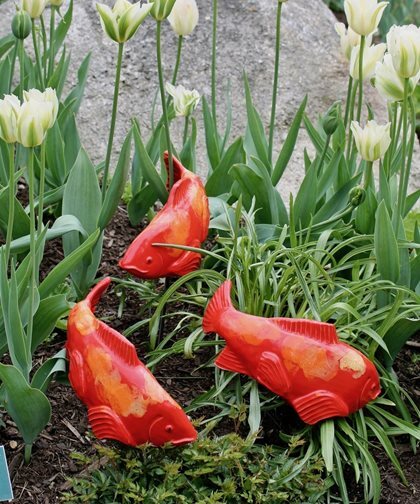 Maine artist Tyson M. Weiss makes these unique ceramic fish sculptures that appear to lazily cruise through pristine plantings. A school of three is ideal for conveying the impression of movement. 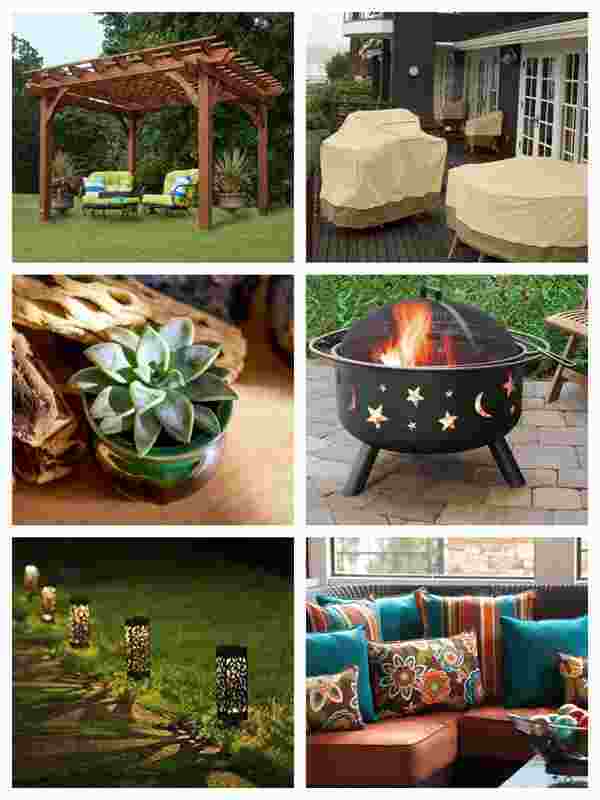 They can stay outdoors all year and come with garden rods. The Medium Salsa Fishie is shown, but there are a variety of koi and trout in many colors. 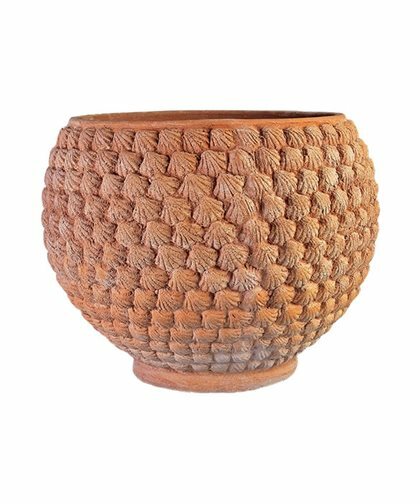 Crafted in one of the oldest terra cotta workshops in Italy, this pot is equally stunning empty or planted. Seibert & Rice, a company specializing in fine Italian terra cotta, makes planters like this available in the U.S. The Shell Pot is part of their Ornamental Collection, which features pieces distinguished by their sculptural detail. 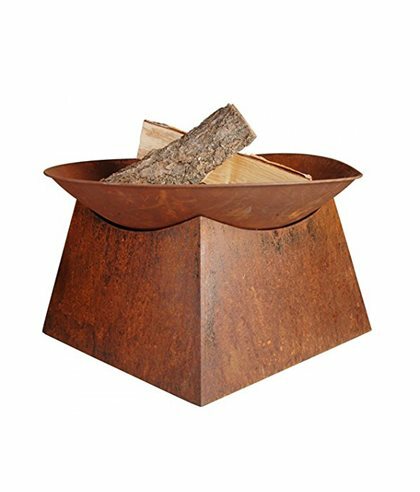 Give your friend or family member the gift of extending the time they get to spend outdoors in the evening by giving them this attractive rusted-steel fire bowl. 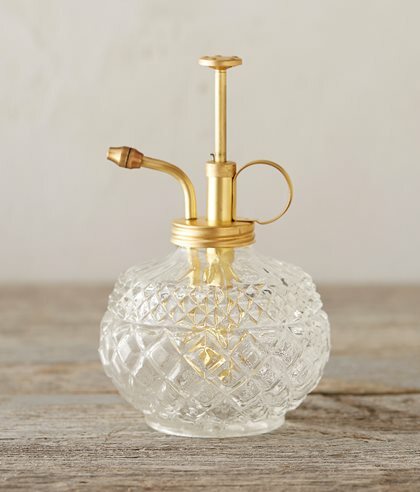 Many plants need a little spritz of water every day, and this pretty little plant mister can not only do the job—it’s also lovely to look at. Sunprinting is a simple way to capture the beauty of forms in nature. 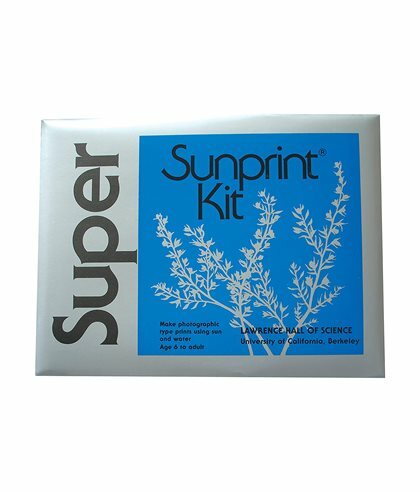 Easy to use, this sunprint kit makes a fun gift for people of all ages. 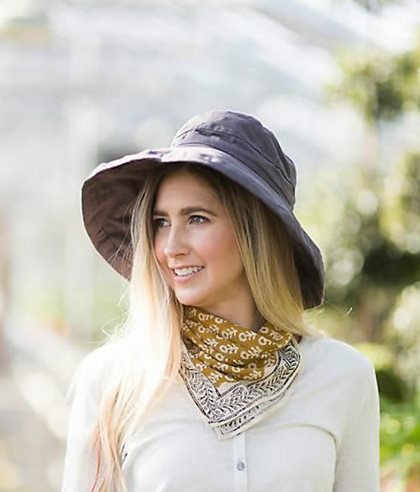 Help protect the skin of the gardener you love by giving them this lightweight and breathable hat. A hidden drawstring assures a comfortable fit and the hat can be easily packed. Available in five colors from Terrain. Gardening is tough on skin. 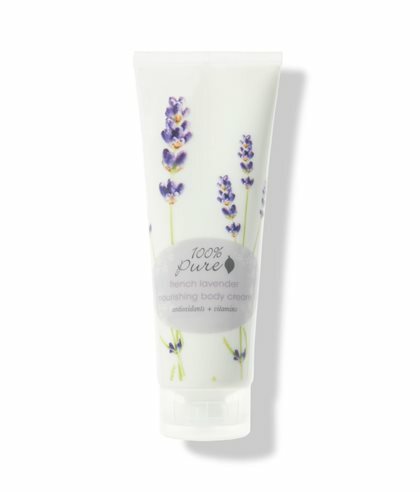 Help your friend or loved one nourish, soften and hydrate theirs with this luxurious body cream from 100% Pure. They'll love the delicious, calming scent and that it’s free of anything artificial, synthetic or toxic. This garden marker would make a fun gift for a gardener with a good sense of humor. 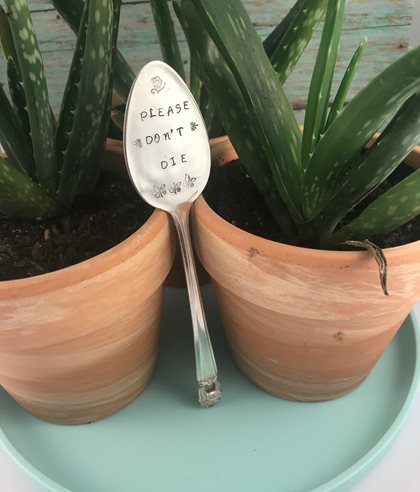 The marker was repurposed from a vintage silver-plated spoon and was handmade in Omaha, NE. Undeniably one of the most fabulous cutting flowers to grow at home-dahlias bloom late summer and into autumn when many other plants are done for the season. 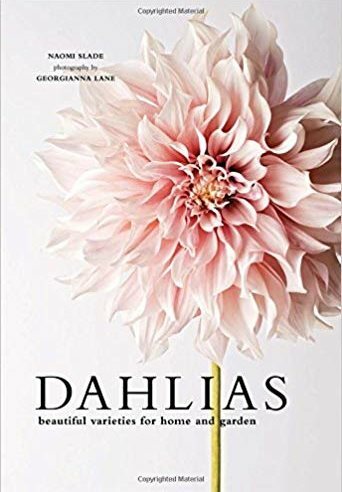 Well-known garden journalist Naomi Slade teams up with premier garden photographer Georgianna Lane, to bring you this beautiful book that will answer your questions about how to grow amazing dahlias. 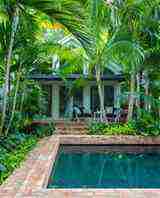 Get hands-on knowledge on growing and overwintering these tropical plants. 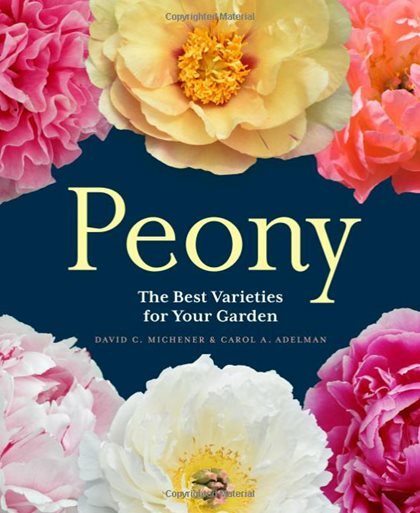 Discover stunning specimens that bloom with flowers that range from tiny pompoms to dinner plate size. 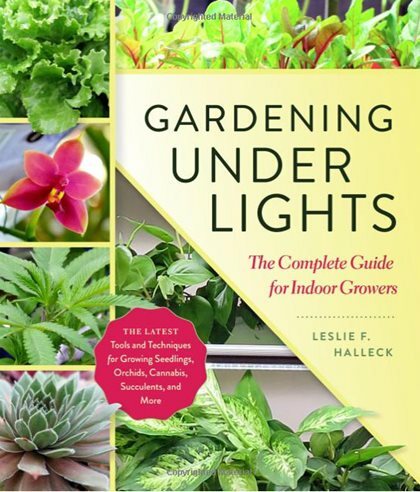 Gardeners continue to find creative ways to bring green indoors, as exemplified by Leslie Halleck’s book Gardening Under Lights. 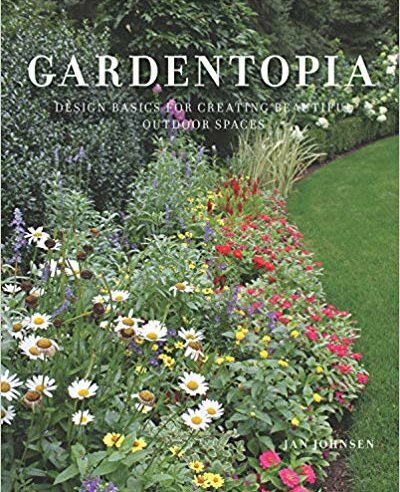 Halleck fully equips readers with the information necessary to grow a variety of plants indoors. 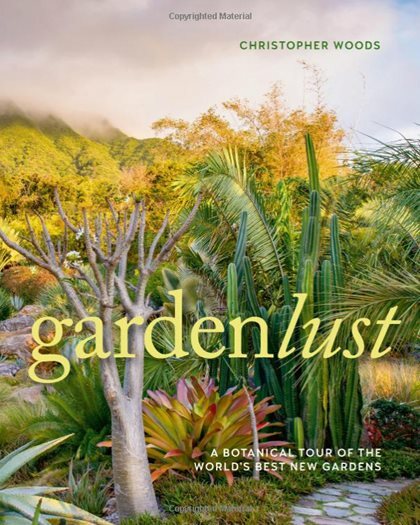 Not only does she cover the critical aspects of growing—lighting, pests, care, and more—readers will be pleased to find that Halleck also has a passion for making sure it all looks fantastic, too: “Growing plants and food indoors doesn’t have to be utilitarian; it can be a beautiful practice that blends into our living space and lifestyles,” she notes. It’s no secret that immersing one’s self in nature has remarkable effects on mind and body. 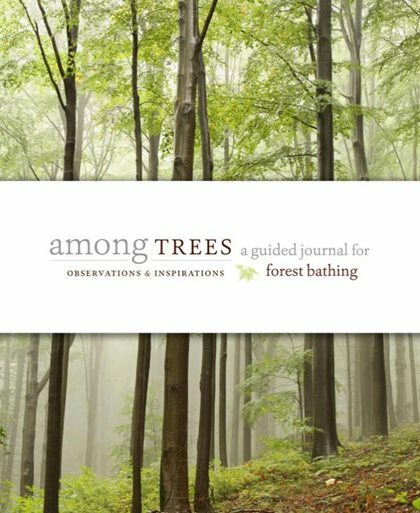 The purpose of this journal is to give you a way to record your trips into wild spaces, providing prompts that will help enhance your experience. If you know someone who is looking to get into gardening (or if you know someone who you want to get into gardening! ), this is a nice starter kit. 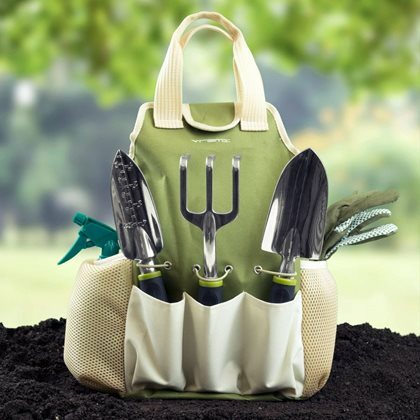 It comes with 9 pieces: trowel shovel, rake hoe, weeder, spade, cultivator, pruning shears, spray bottle, and gloves—all in a handy storage caddy. All tools are rust resistant. 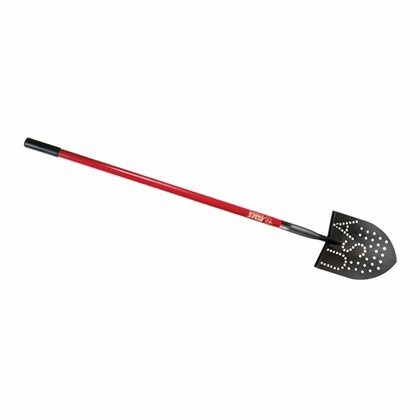 Corona Tools is known for making sturdy, functional tools that serve gardeners well. 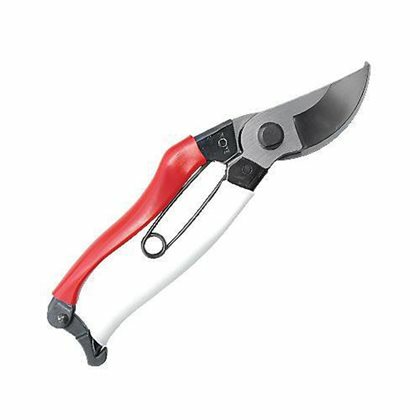 This pruner has a second curve within the hook of the blade that allows you to easily cut branches up to 2 inches in diameter. It also has an internal spring, so it shouldn’t get bumped loose as you’re reaching inside a tangled shrub. This is a solid midrange model for the weekend warrior who prunes for short periods of time. With no gearing, cushioning, or added leverage from the handle, these no-frills pruners by Niwaki rely on a sharp edge and hard steel to achieve crisp cuts—even on fibrous materials like bamboo. The latch can be slid open or closed on your hip, and the Japanese-style spring doesn’t fall off. In a nod to ergonomics, the blade has a slight angle downward. For those who appreciate simplicity and strong steel, this minimalist model is a satisfying choice. When working in wet ground, ordinary shovels can get stuck in the muck. 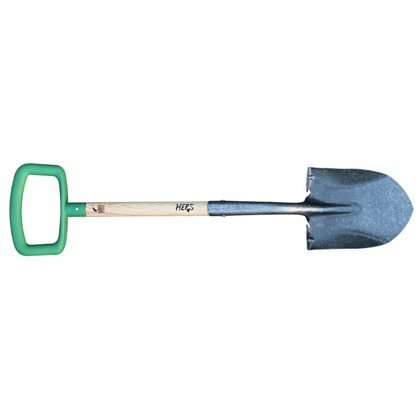 That’s where this shovel by Bully Tools sets itself apart. The holes in the blade let it slide free with less sticking and its welded I-beam keeps the handle attachment from cracking under heavy, mucky loads. Peter Jacobsen grows food for The French Laundry, a Michelin 3-star restaurant. The Meadow Creature Broadfork is his go-to tool for loosening soil without destroying its structure. “It works better than a hand rototiller and you get a nice workout,” he says. Under the bar are four 14-inch-long spikes; after driving the spikes into the soil, you use the handles to pull back on the tool, loosening the earth. The HERShovel was built to make the most of a woman’s stature and strength, but the company has also received positive feedback from men who have used the shovel. Its steel blade with extra-large step and its two-handed grip reduce shoulder and back strain while digging. 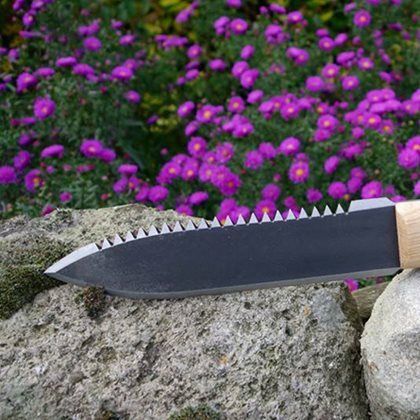 The tiny, jagged serrations of this American–made soil knife by A.M. Leonard are great not only for weeding but also for finer applications like scoring the roots on annual flowers and opening bags of potting soil. The twine-cutting notch and 6-inch ruler stamped onto the blade are helpful additions. 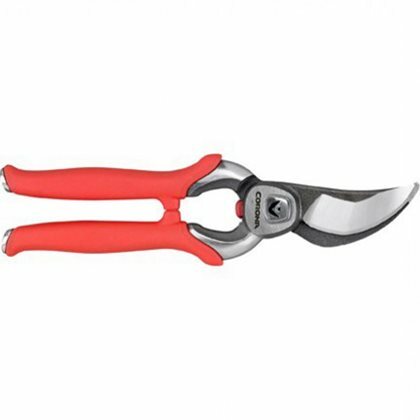 However, though the curved shape of the handle is the epitome of comfort, it also shortens the area where you grasp the knife, making it most suitable for gardeners will smaller hands. With its thick, highly sharpened teeth and nearly unbreakable boron steel blade, this knife by Dewit could be as useful in a dark alley as it is in the garden. 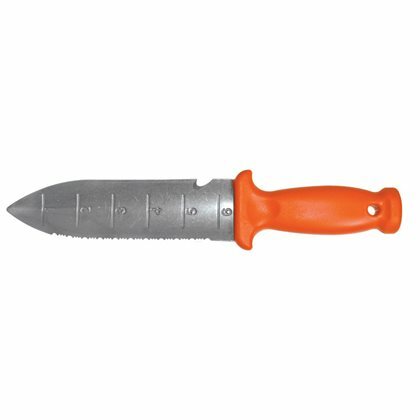 It’s incredibly sturdy; a hammer can be used on the flat top of the handle to drive the tip of the knife through hardpan or rocky soil. It can be used right- or left-handed. 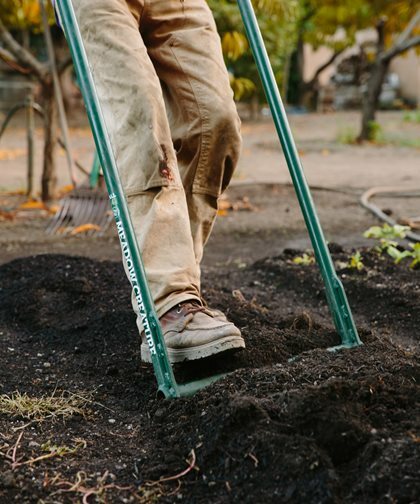 For gardeners working in hard soil, it’s indispensable. The long pole and heavy head of many pole pruners makes for an awkward balancing act. 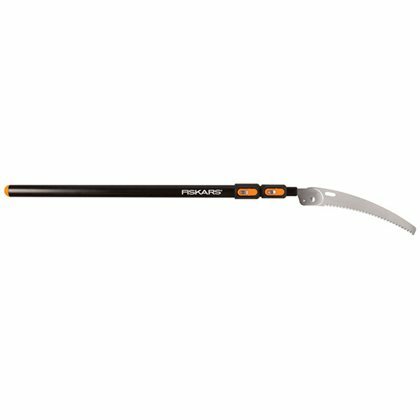 This pruning saw by Fiskars solves that problem with a pole that collapses to 3 feet. The oval pole extends to 8 feet and is made of steel for added strength and stiffness compared with lighter aluminum tools.